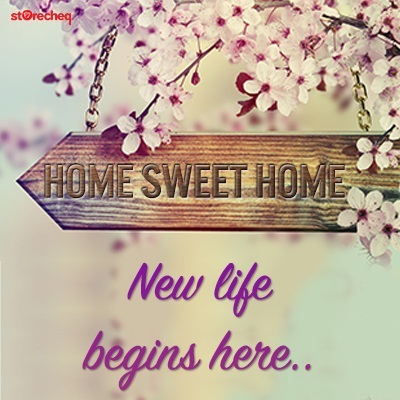 Moving to a new home of your own is a joyous moment which calls for a grand celebration. 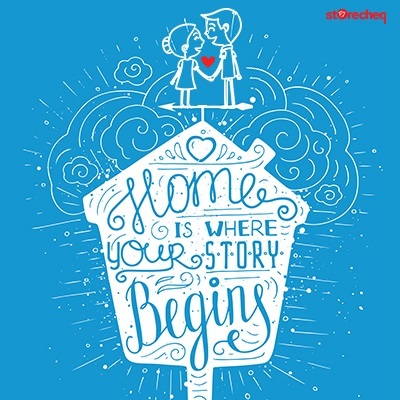 Storecheq Gift Card is a great and valuable addition to any house-warming gift. 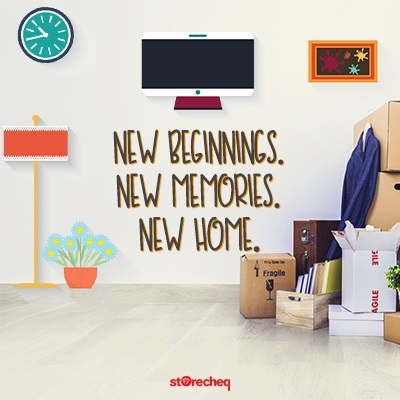 Congratulate your friends and family on their new home with the Storecheq Gif Card. 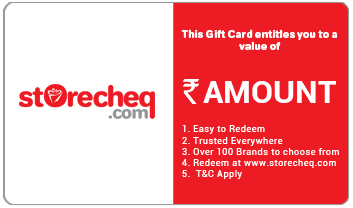 This gift card gives receiver complete freedom to choose from the best household products ranging from furniture, kitchen essentials, tools and equipment, gadgets and much more. Simply add this gift card to your shopping cart, personalize your message and have it delivered to your recipients in no time.